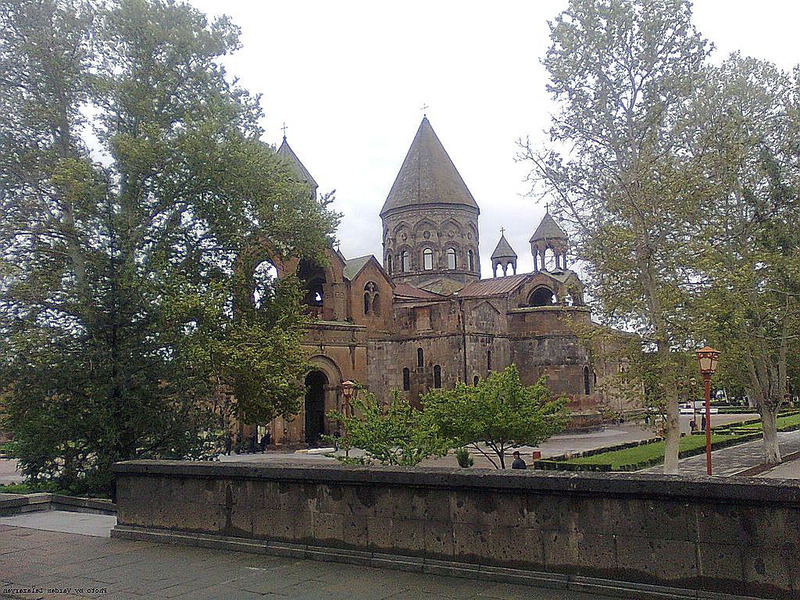 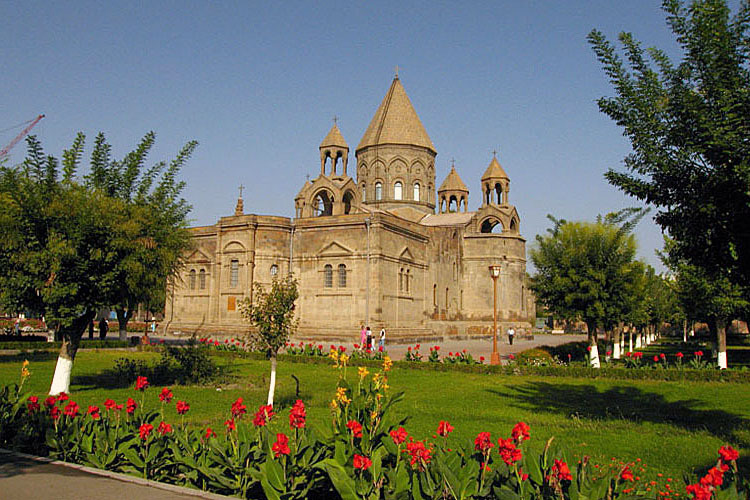 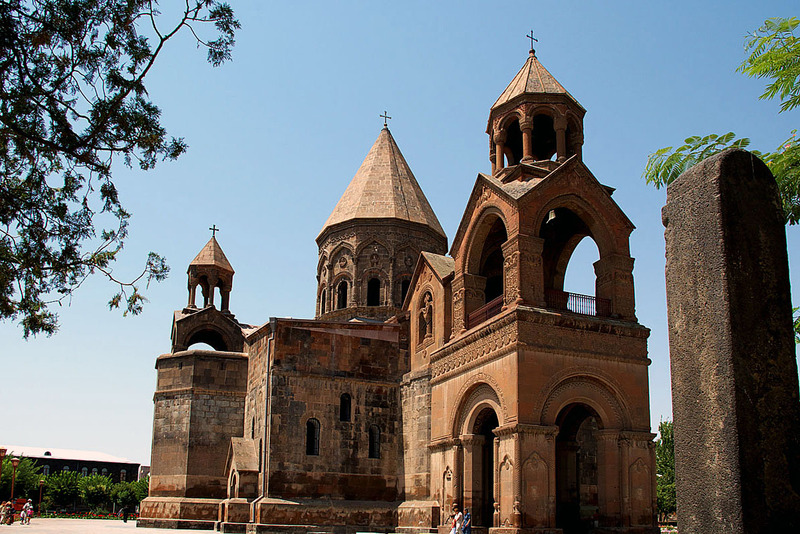 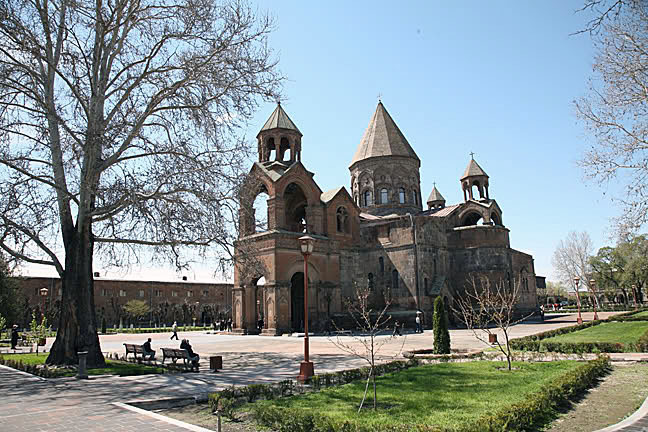 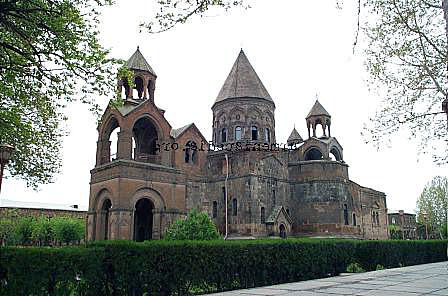 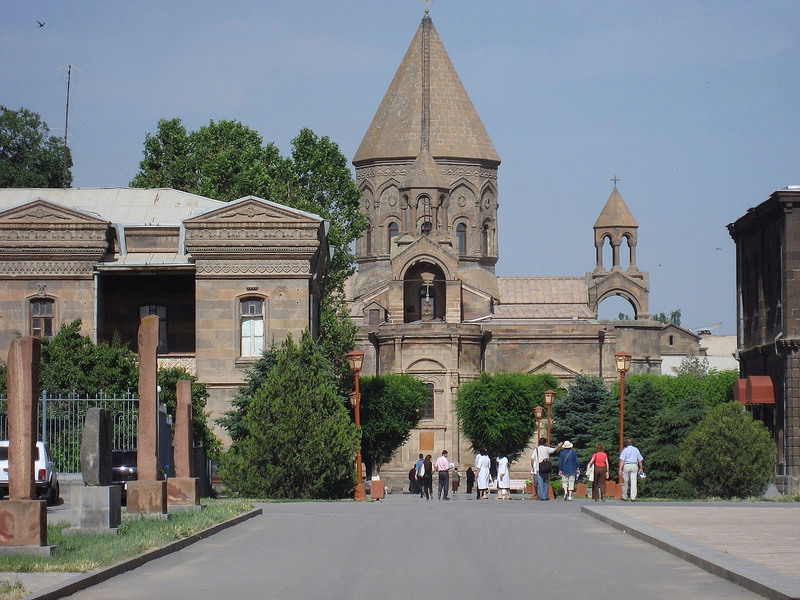 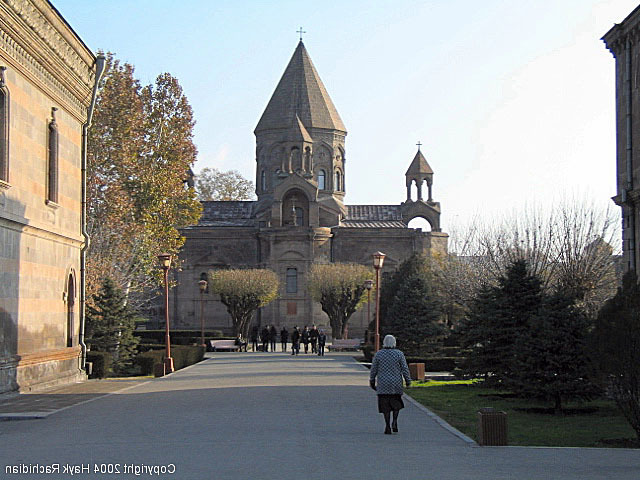 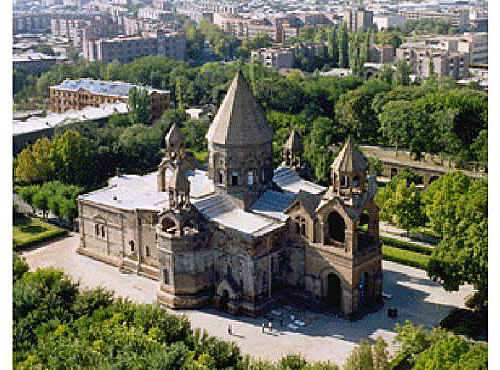 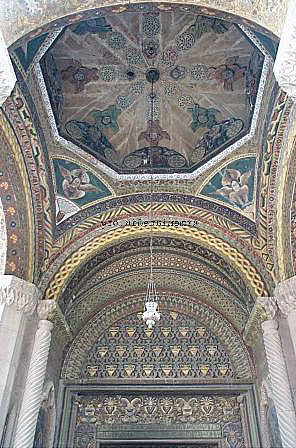 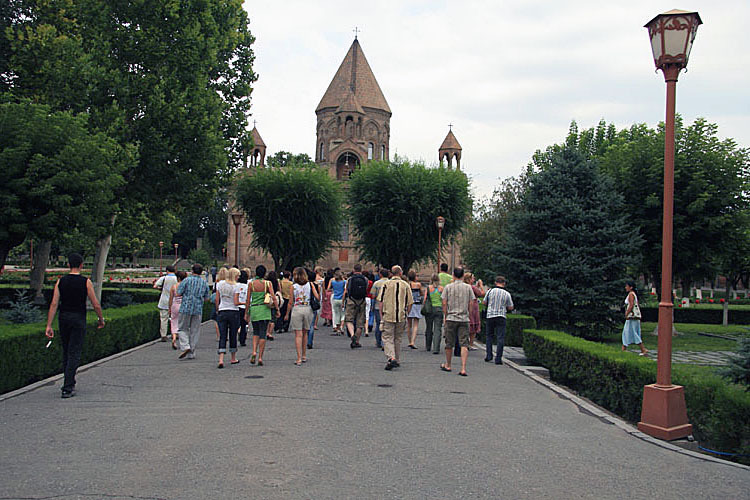 Ejmiatsin is city of Armenia (Armaviri Marz). 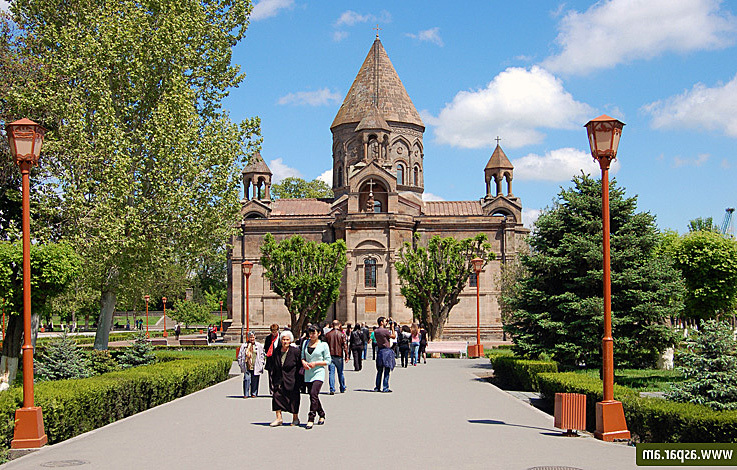 The population of Ejmiatsin: 49,513 people. 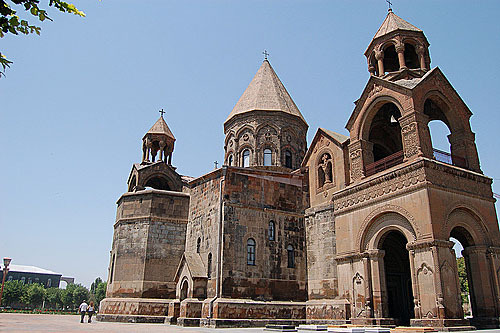 Geographic coordinates of Ejmiatsin: 40.16557 x 44.29462.